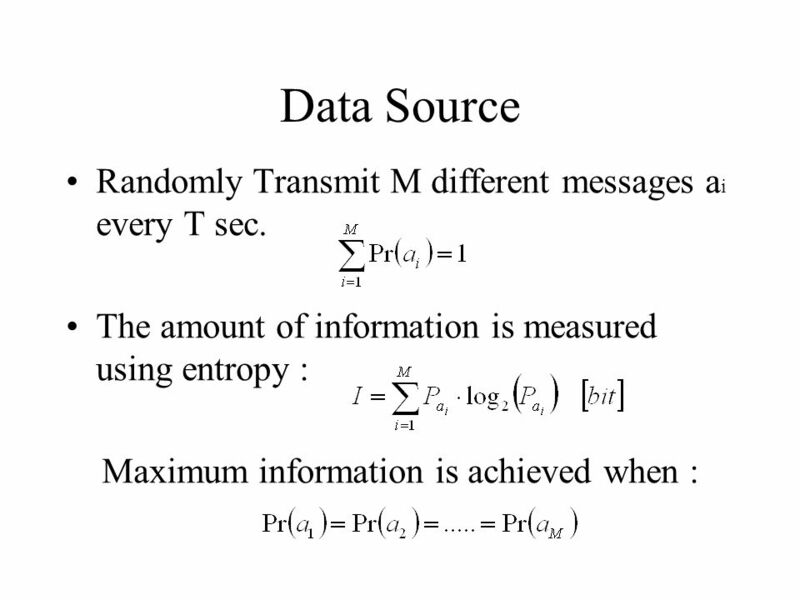 4 Data Source Randomly Transmit M different messages ai every T sec. 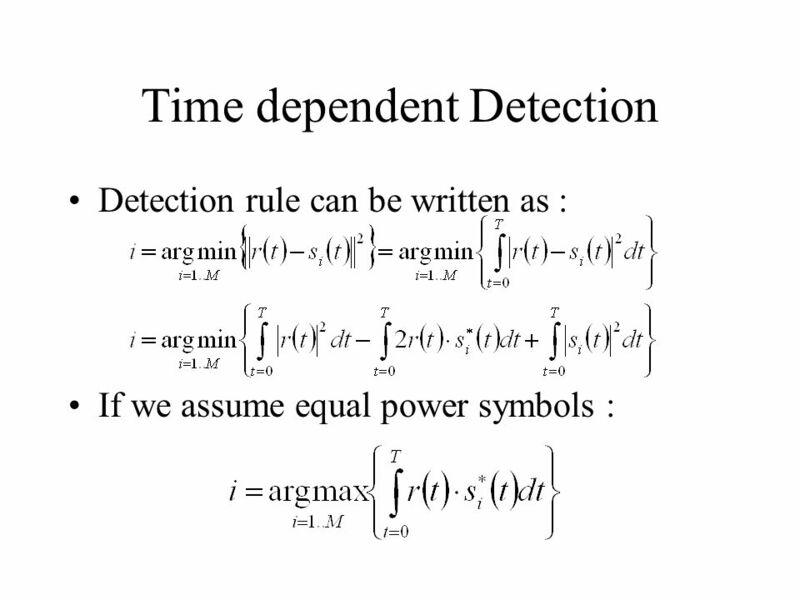 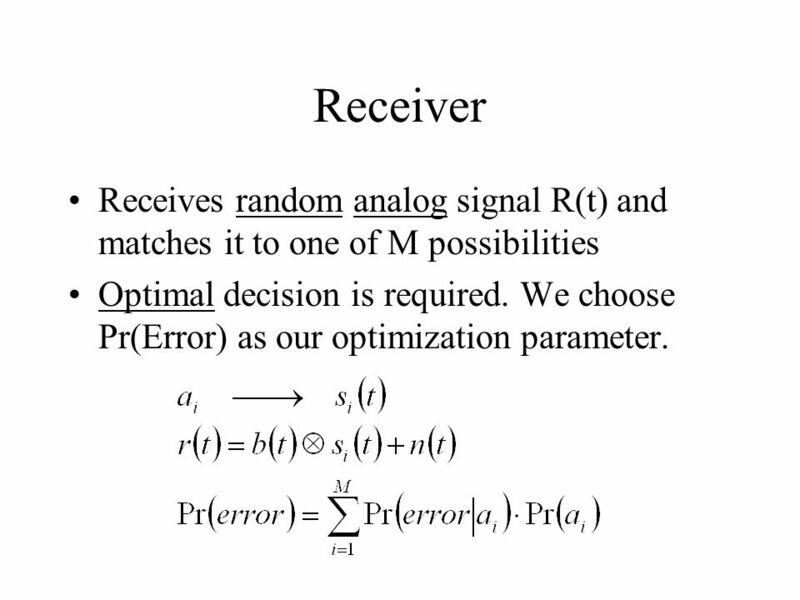 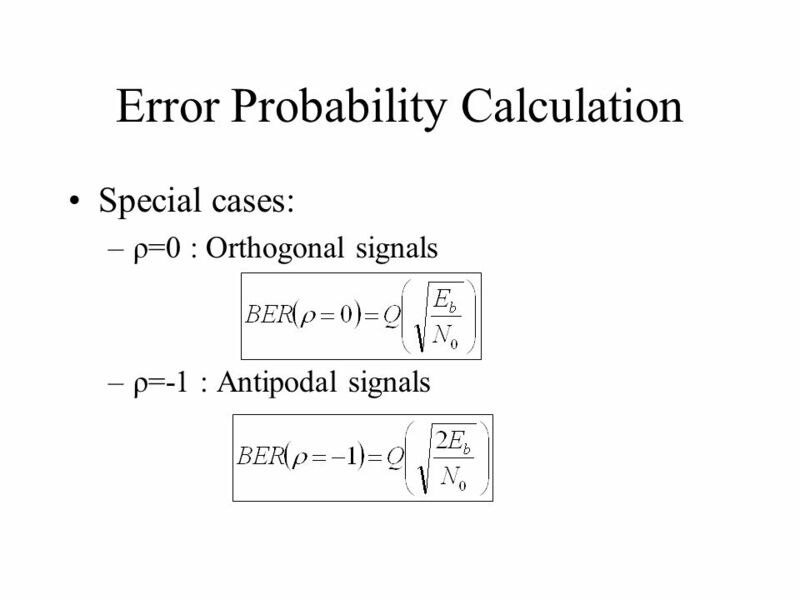 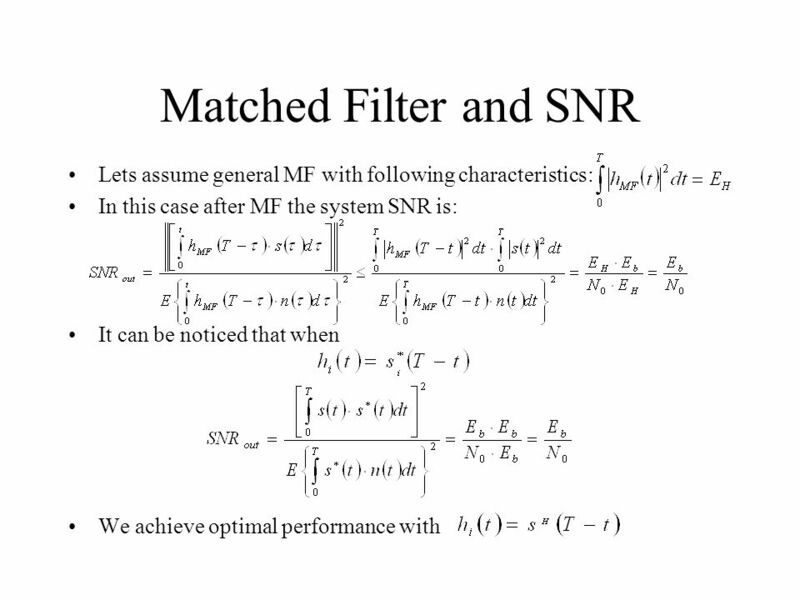 11 Receiver Receives random analog signal R(t) and matches it to one of M possibilities Optimal decision is required. 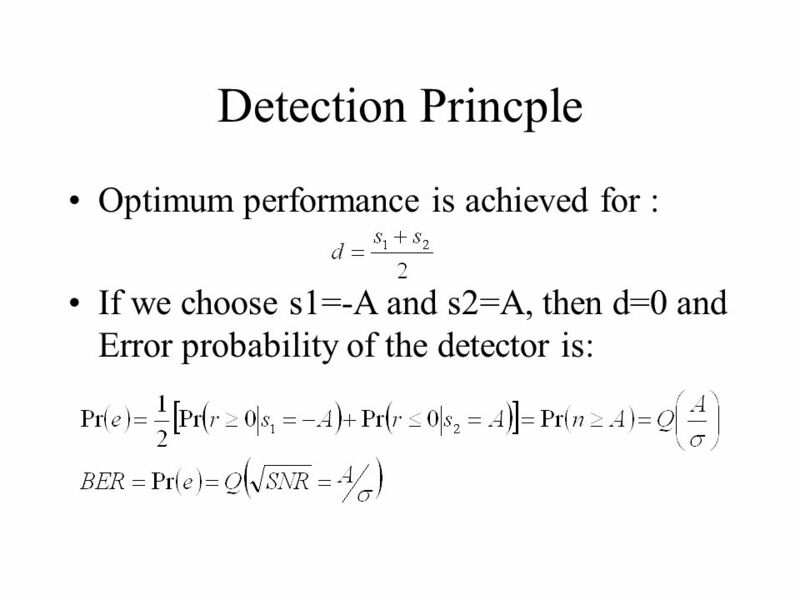 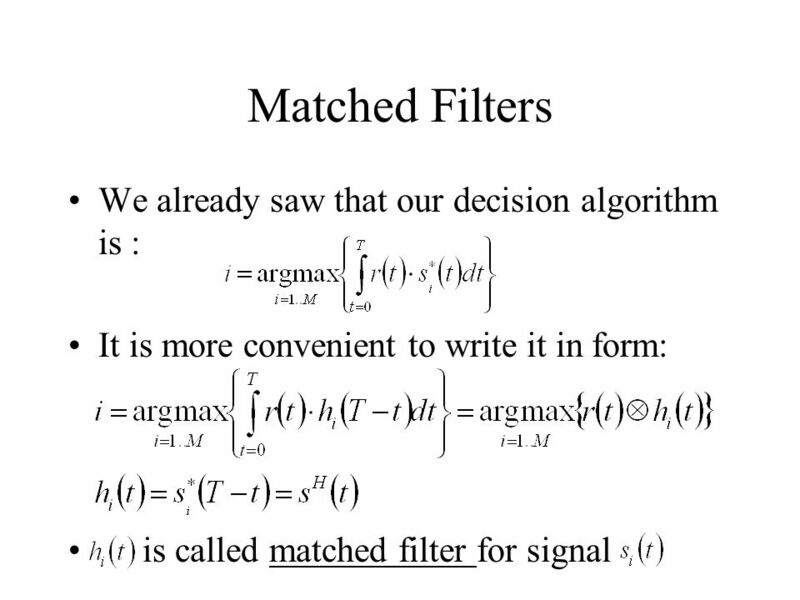 We choose Pr(Error) as our optimization parameter. 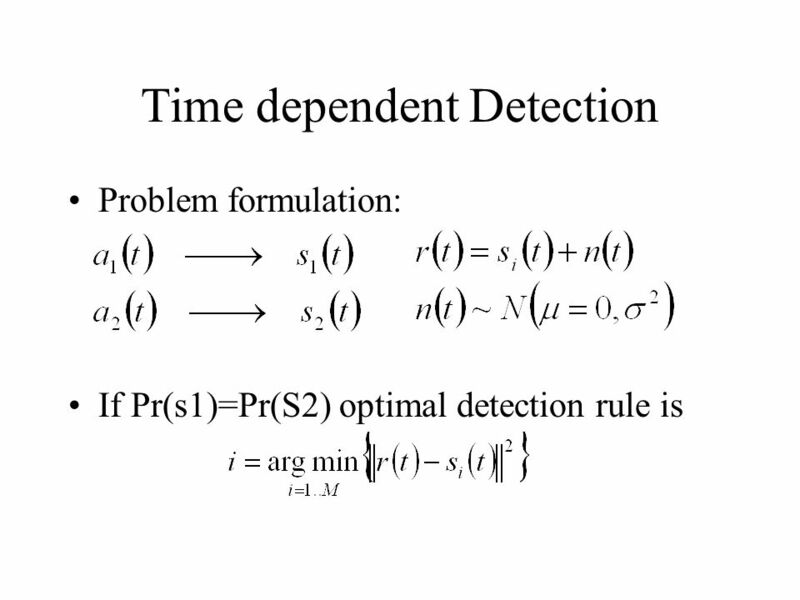 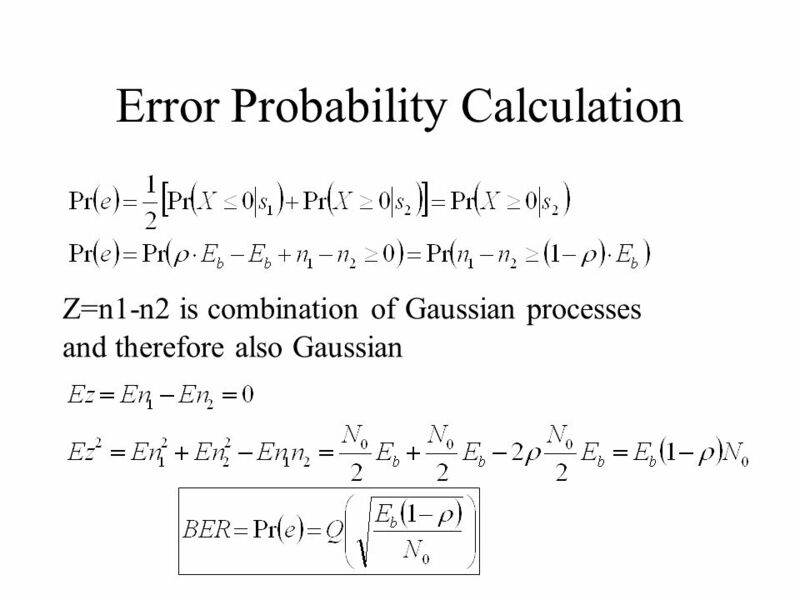 ^ Gaussian integral function or Q-function =Prob. 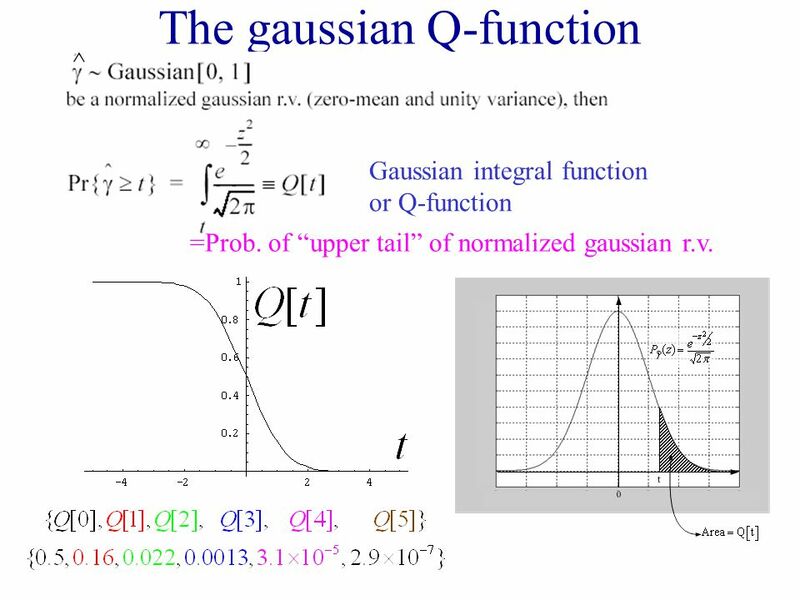 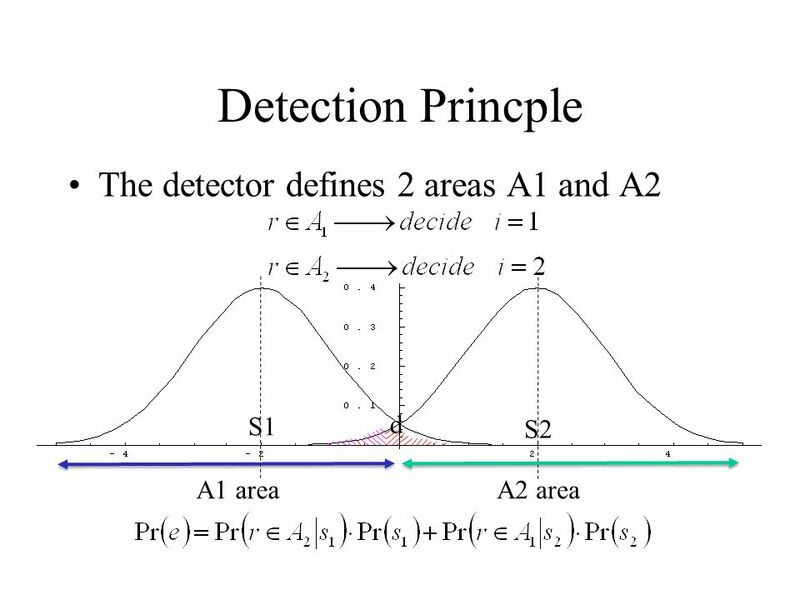 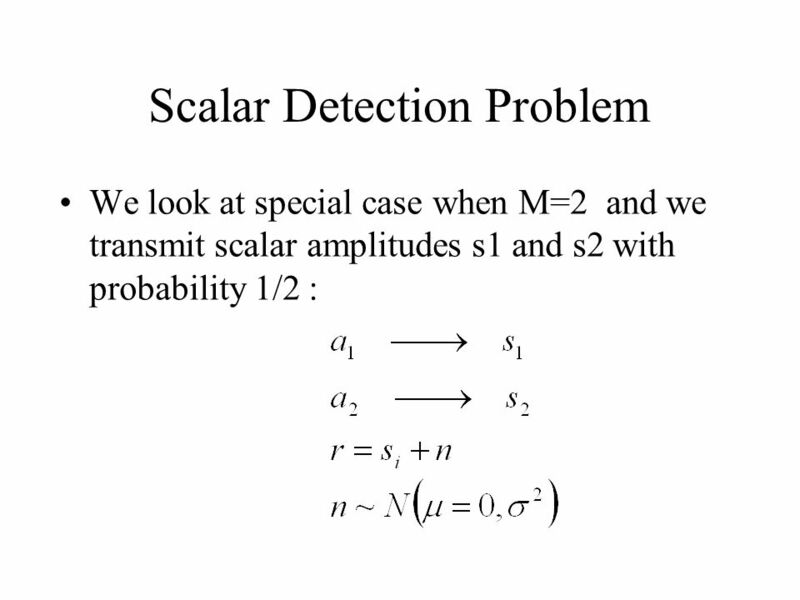 of “upper tail” of normalized gaussian r.v. 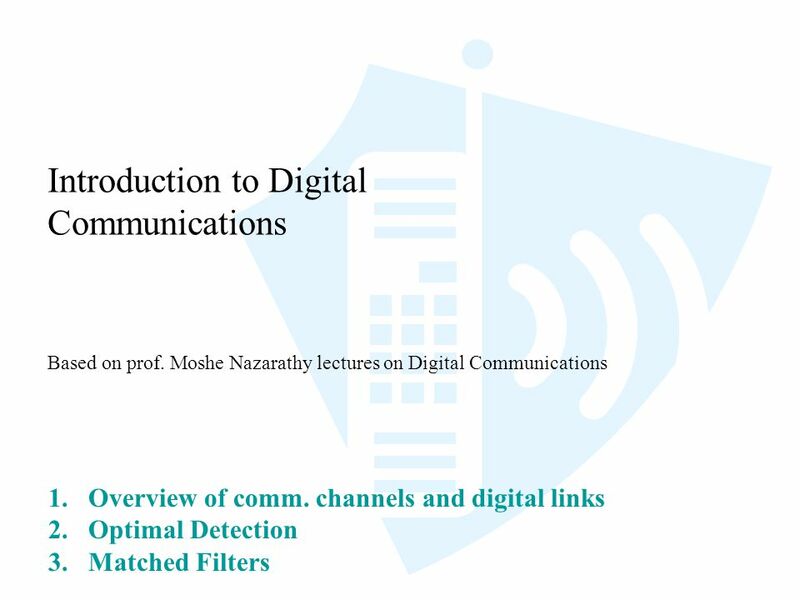 Download ppt "Introduction to Digital Communications"
1 Helsinki University of Technology,Communications Laboratory, Timo O. Korhonen Data Communication, Lecture6 Digital Baseband Transmission. 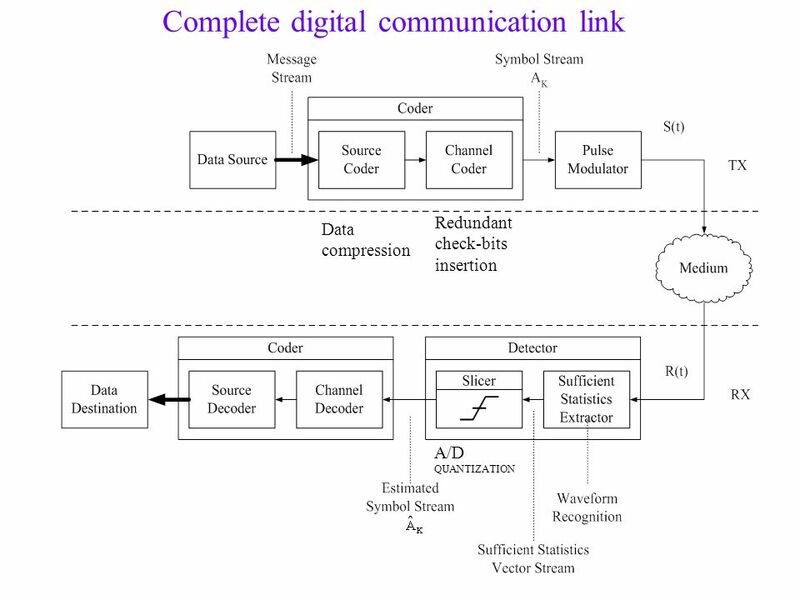 Digital Coding of Analog Signal Prepared By: Amit Degada Teaching Assistant Electronics Engineering Department, Sardar Vallabhbhai National Institute of. 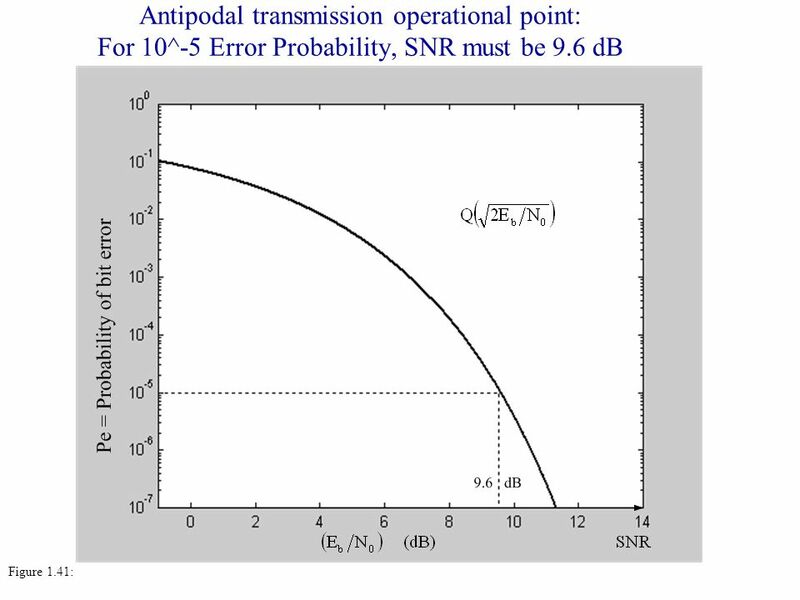 Digital Voice Communication Link EE 413 – TEAM 2 April 21 st, 2005. 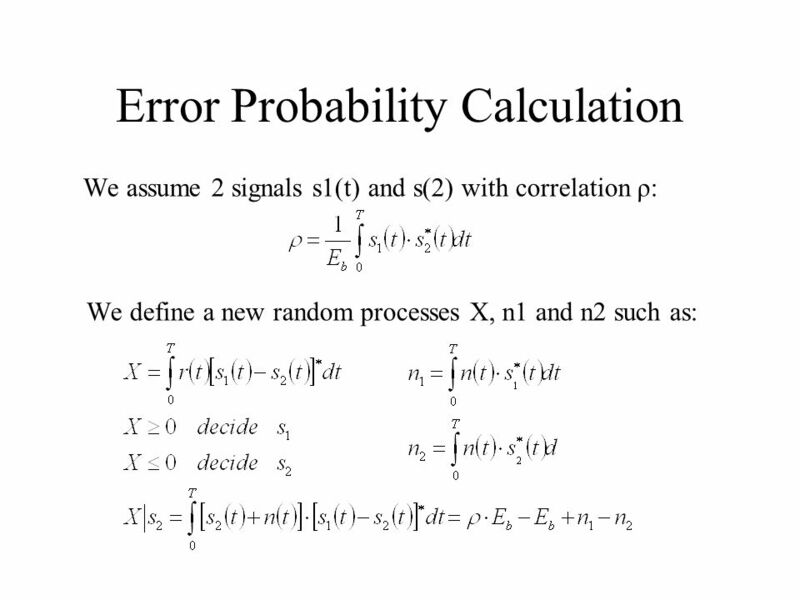 1 Dr. Uri Mahlab. 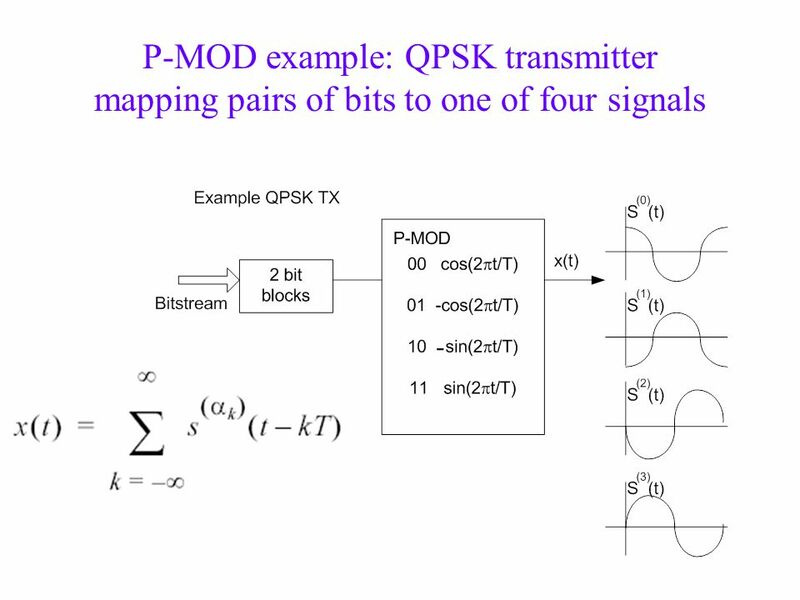 INTRODUCTION In order to transmit digital information over * bandpass channels, we have to transfer the information to a carrier wave. 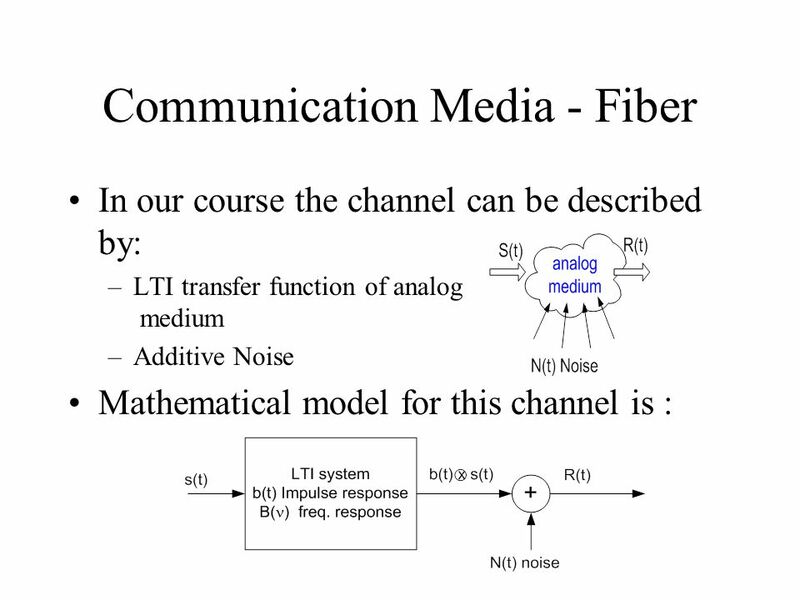 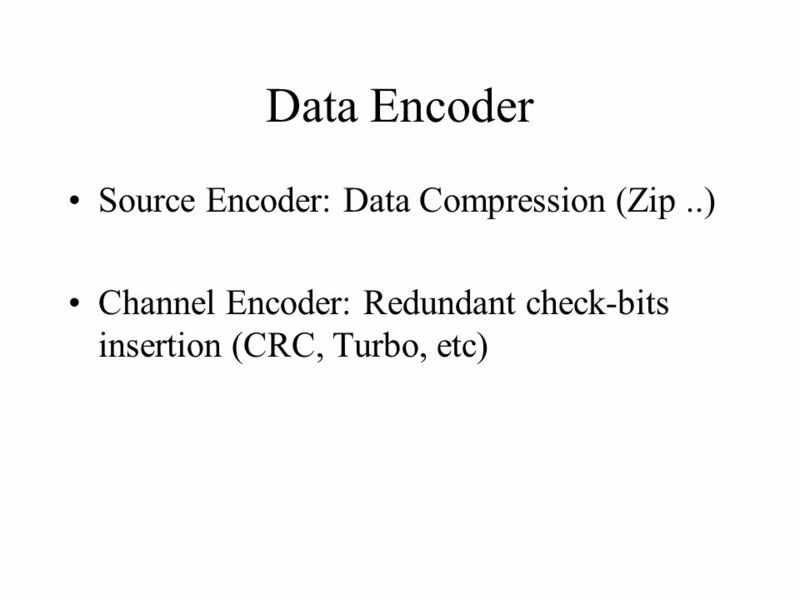 Digital Communications I: Modulation and Coding Course Term 3 – 2008 Catharina Logothetis Lecture 2. 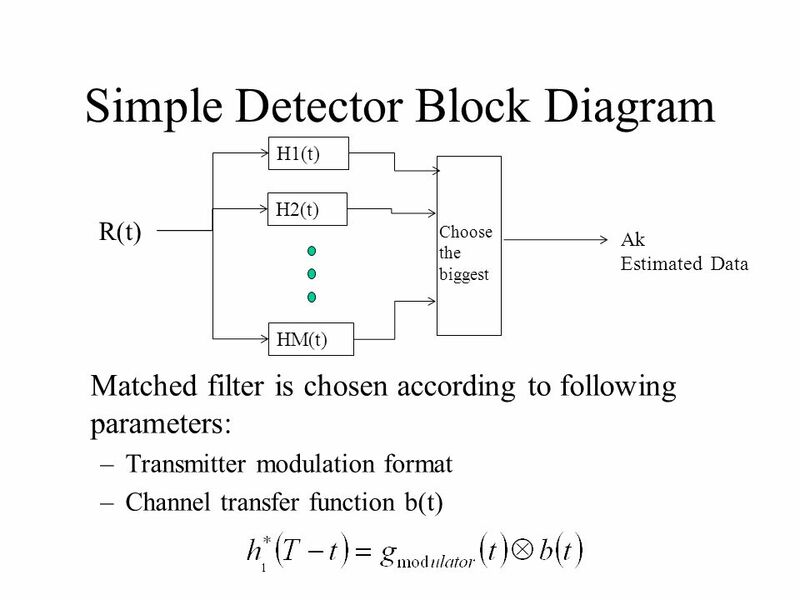 EE 3220: Digital Communication Dr Hassan Yousif 1 Dr. Hassan Yousif Ahmed Department of Electrical Engineering College of Engineering at Wadi Aldwasser. 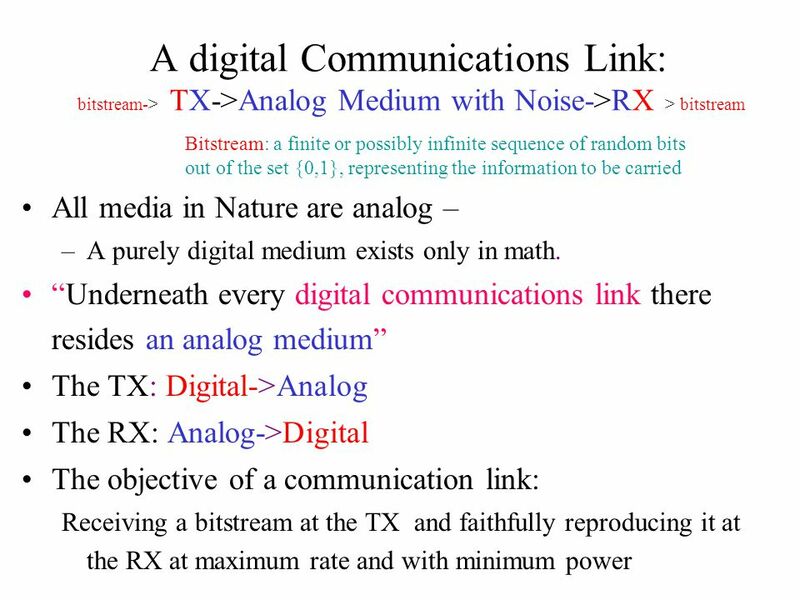 Digital Communications I: Modulation and Coding Course Spring Jeffrey N. Denenberg Lecture 4: BandPass Modulation/Demodulation. 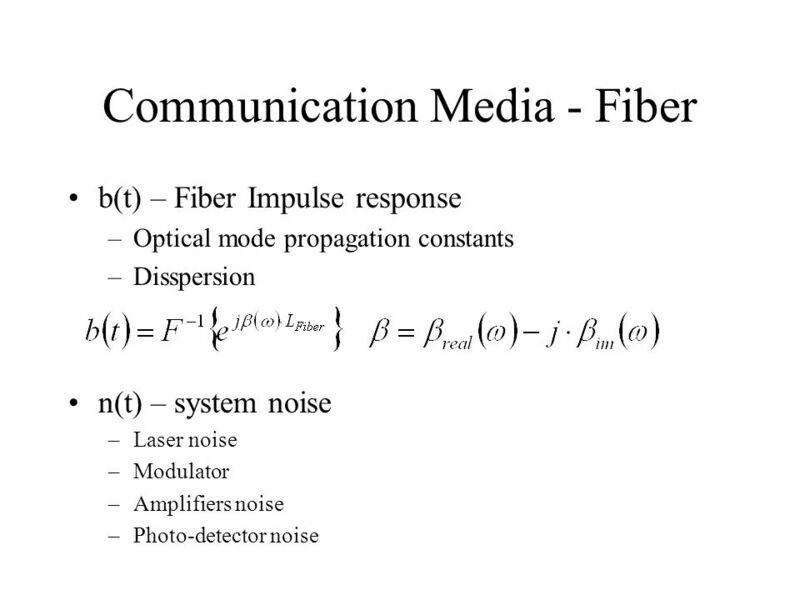 1 Digital Communication Systems Lecture-3, Prof. Dr. Habibullah Jamal Under Graduate, Spring 2008. 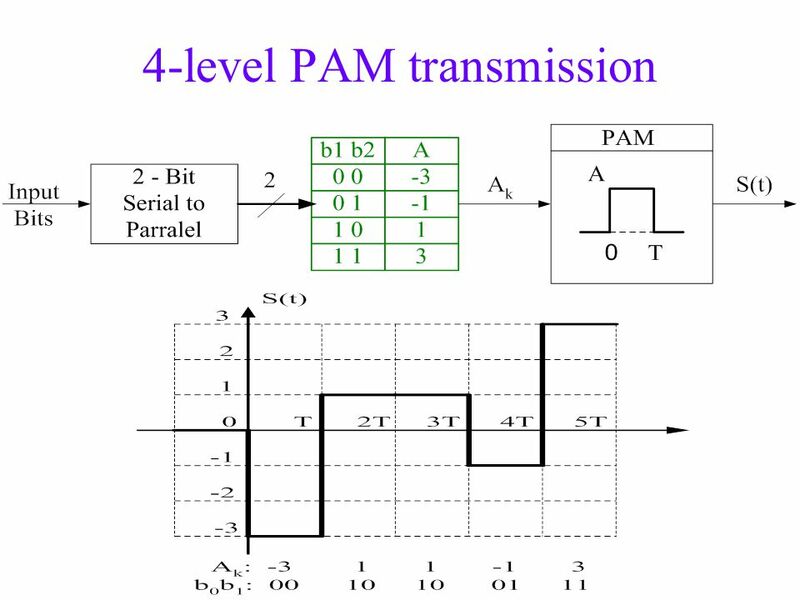 1 st semester 1436 / 1437. 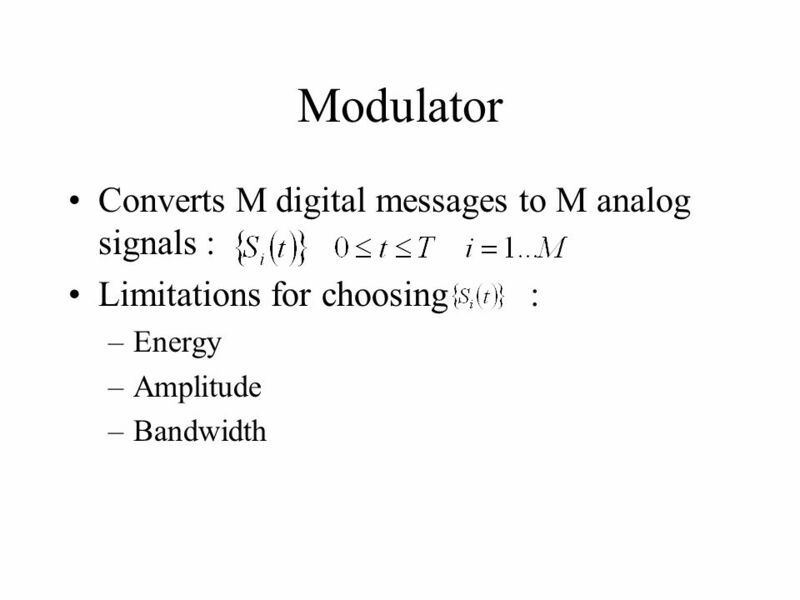 Modulation Continuous wave (CW) modulation AM Angle modulation FM PM Pulse Modulation Analog Pulse Modulation PAMPPMPDM Digital.